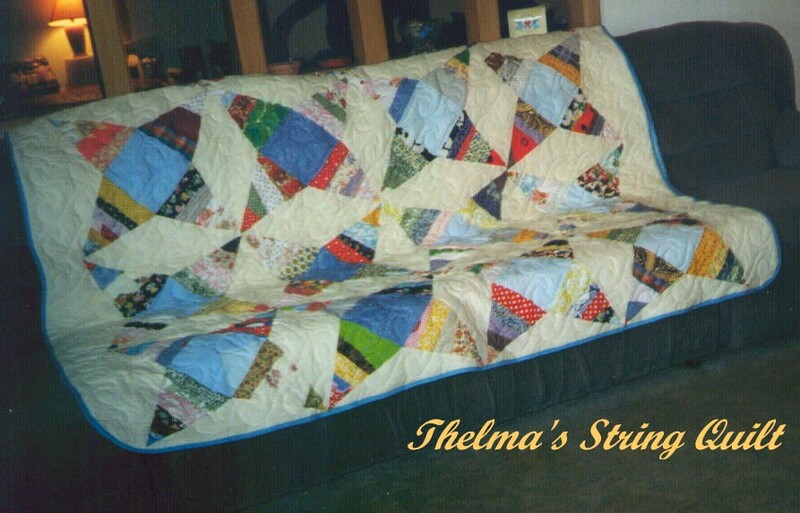 Take a look at the beautiful quilts Thelma has made. 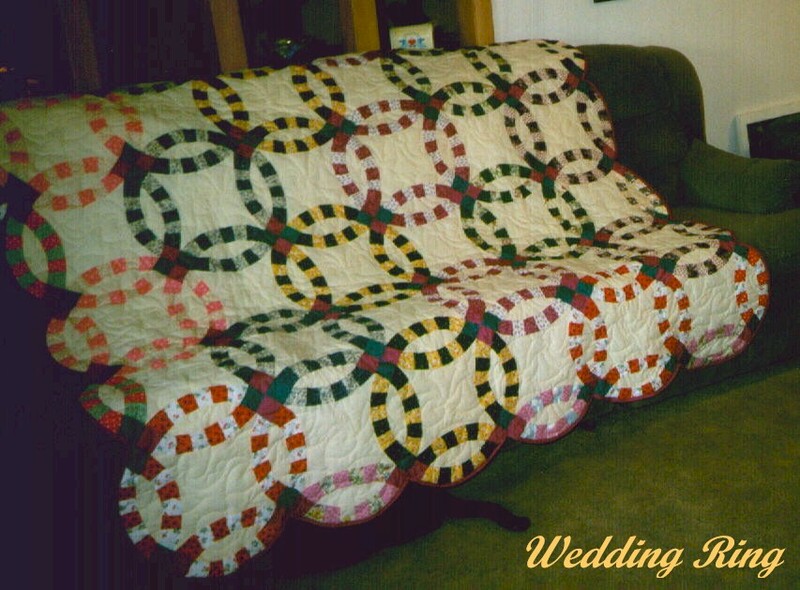 I know these are some of the most beautiful hand-pieced, machine quilted quilts you have ever seen! 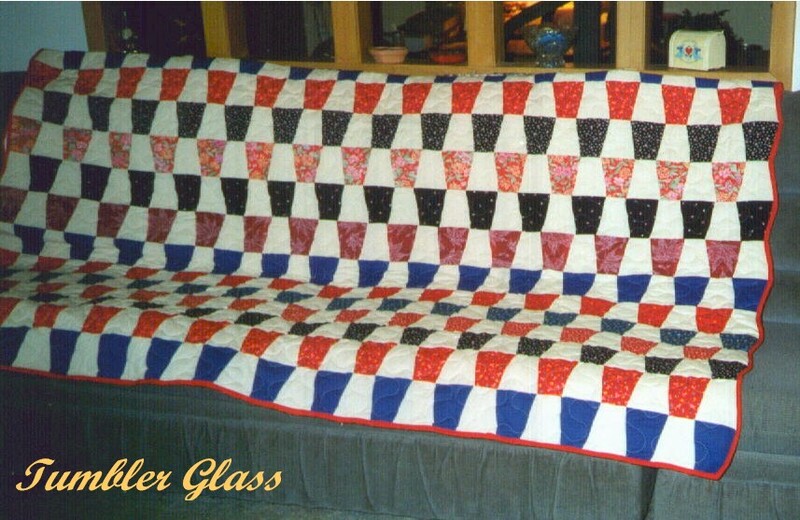 Thelma Lamb is 80 years young, and has been making quilts forever. 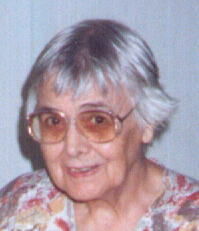 I'm still using one she made for me over 20 years ago! 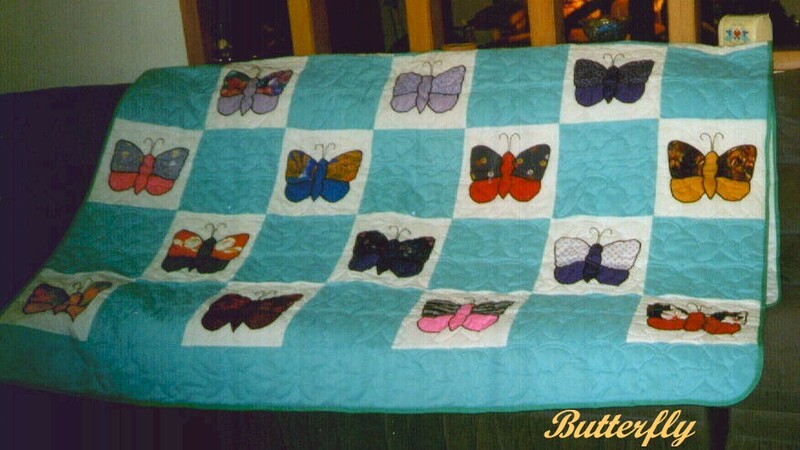 After making quilts for her family (she's raised 5 children), her grand-kids, friends, and friends of friends, she's decided to share some of them with you. 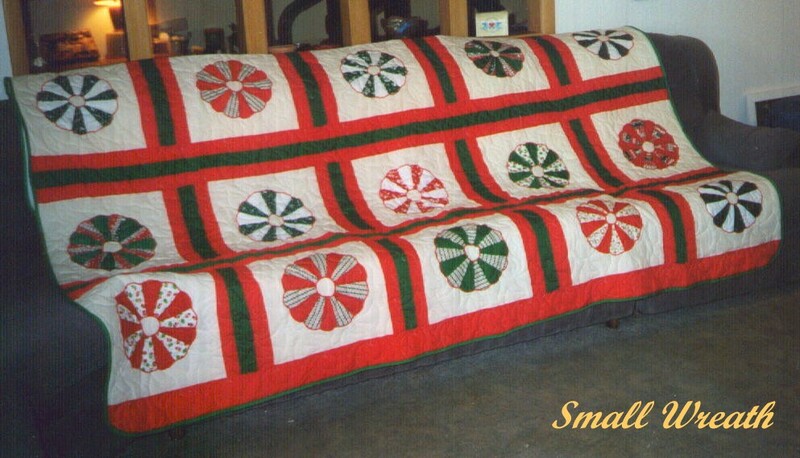 These wonderful quilts are all queen sized, and can be yours for $150 each. That includes shipping. Since we are just getting started, we can only take a check or money order. 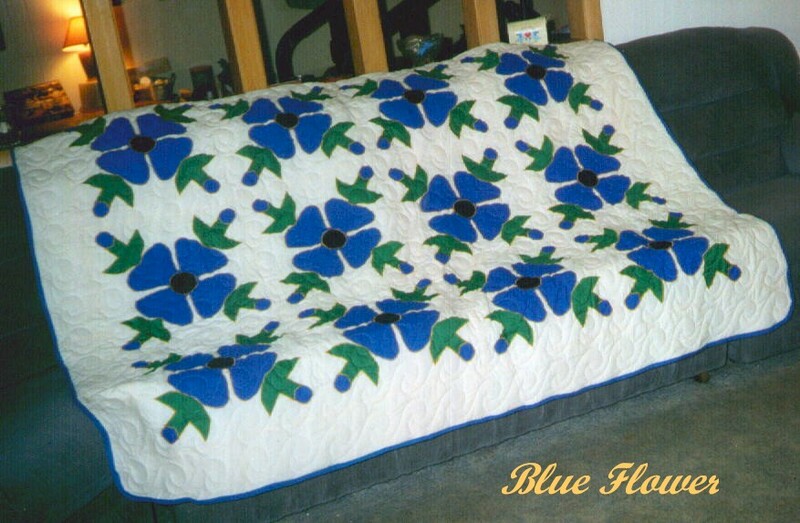 Just send us an e-mail, telling us which quilt you want. We'll hold it for 1 week, until we receive your payment. 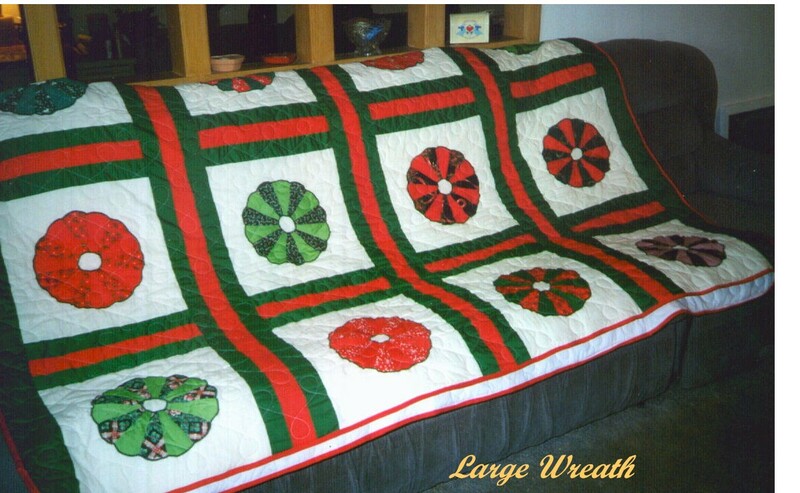 Your quilt will ship the same day we receive payment!